Trekking 1: Triund Trek and Camping. Stay: 01 night at Ilaka/Triund. Price: INR 6000/- per person + 5% GST. Season: Mid March to 1st Week of Jan.
You have to reach Macleodganj at 0800 hrs to start on time. Arrive Bhagsu/Macleodganj and start trek. Trek to Triund with packed lunch, Triund trek passes through thick forests of deodar, rhododendron and oak. You will find many food joints on the way. Reach Triund and spend some time at Triund, later trek again for 2 hrs to Camping area at Ilaka or snowline. Dinner and Bonfire at Triund. Overnight stay at Ilaka in dome tents. Triund is a ridge situated at an elevation of 2875 mt in the lap of Dhauladhar mountain range. It is very famous tourist spot in the western Himalayan range. 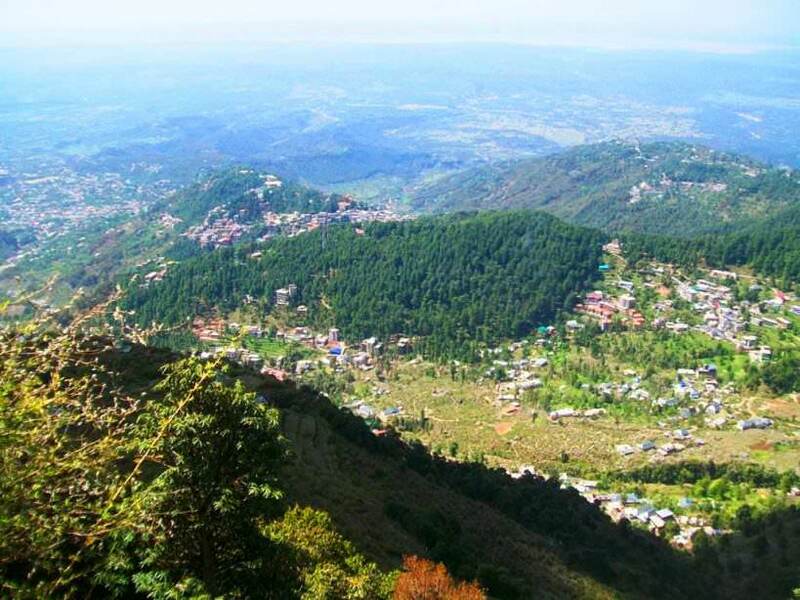 To reach to this point one has to walk for 08 km from Mcleod Ganj town. 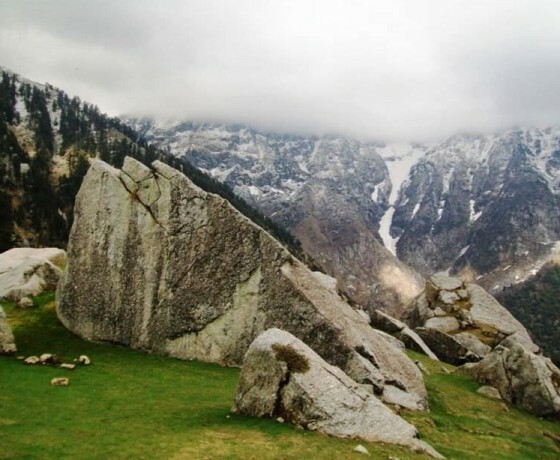 Triund is also the gateway to reach and cross the beautiful and tough mountain pass called Indrahara Pass. 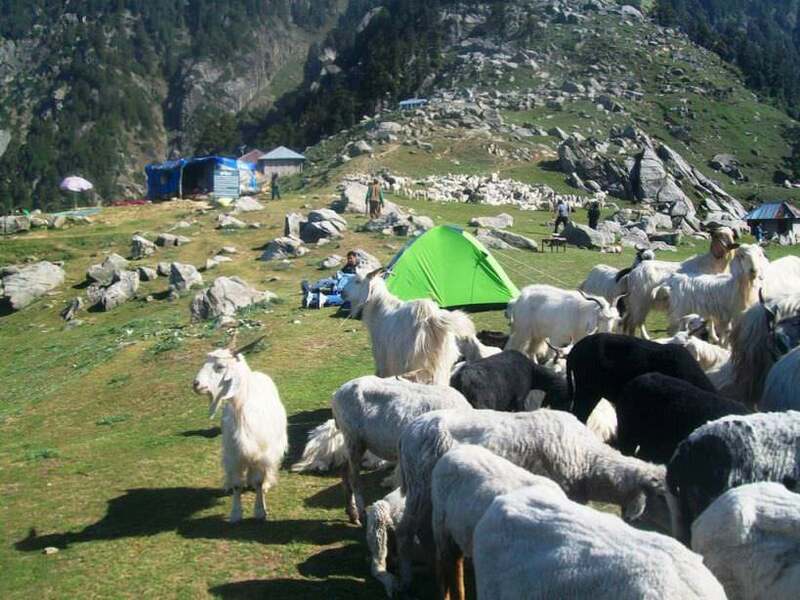 Triund and above there are many big grasslands where one can see many shepherd grazing there herd of sheep and goats. 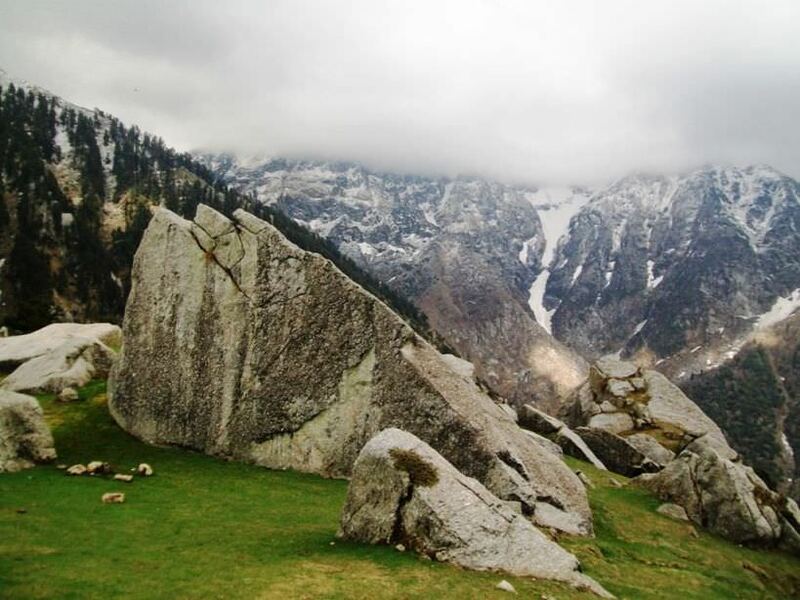 From Triund one can hike upto Kunal Pathri temple as well which is located at an elevation of 3200 mt. 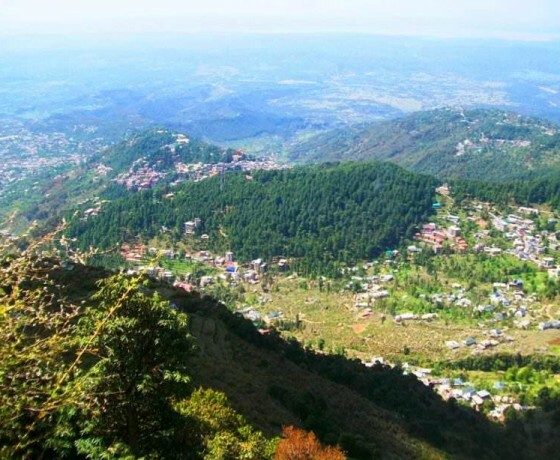 To come back to Mcleodganj either walk back by same way or can take the different route which is steep downhill. 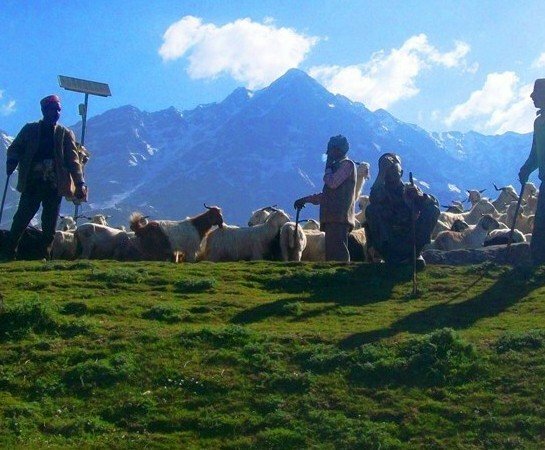 Shepherds, “Gaddis”, who migrate each spring with their flock from the foothills of the Kangra valley to the rich grazing areas of Chamba and Lahaul regions of Himachal Pradesh, Gaddi people inhabit on the both valleys of the Dhauladhar region namely Chamba and Kangra valley. Day 2: Trek from Ilaka to Triund to Bhagsu (12 km./3-4 hrs). Per Person Price depend upon Number of guests travelling. Accommodation for 01 night at Ilaka in Dome tents on twin/triple sharing basis. Accompanied by local guide for trekking. Sleeping bags, mattress and dome tents provided for stay at Triund. Dry pit toilets at Triund. Wash and Change room @ INR 1000/-. Porter to pony to carry your personal trek luggage. ( You should pack for 01 night and leave all extra behind with us for both treks). You need to be prepared for a cold night up at Camping. Up at Camping there is not electricity and water (plenty of drinking water but no water for bathing and toilet use). For toilet we try to put up dry pit toilet tents . We try to combine people in a group. Day 1:- Arrive Macleodganj , Triund trek (9 km./4-5 hrs). Arrive Macleodganj and report at Meeting point (wash and change room — supplement charges INR 1200/- for 4 guests for 2-3 hrs). 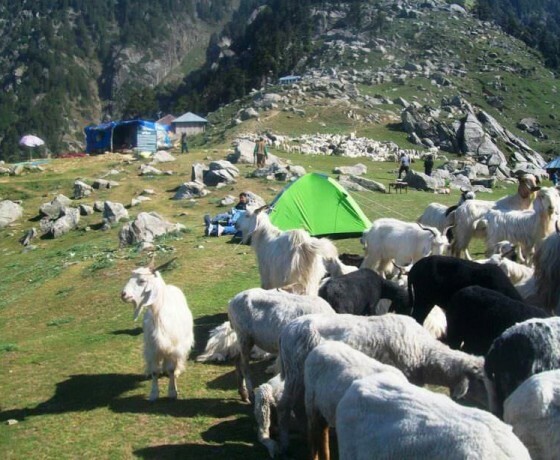 Start Trek to Triund with packed lunch, Triund trek passes through thick forests of deodar, rhododendron and oak. You will find many food joints on the way. Light snacks and Dinner at Triund. Overnight stay at Triund in dome tents. Day 2: Trek Triund to Bhagsu (9 km./3-4 hrs). Drive Macleodganj to Bir(70 km /2-3 hr). Per Person Price for above arrangements is INR 8200/- +5 % GST. Accommodation for 01 night at Triund in Dome tents on twin/triple sharing basis. Videography of Paragliding session. Personal equipment for trek like clothes, shoes, day packs, personal medical kit etc. However, light weight carry-mattresses with sleeping bags will be provided by us inside the tents during the trek. You need to be prepared for a cold night up at Triund. Up at Triund there is not electricity and water (plenty of drinking water but no water for bathing and toilet use). For toilet we try to put up dry pit toilet tents .